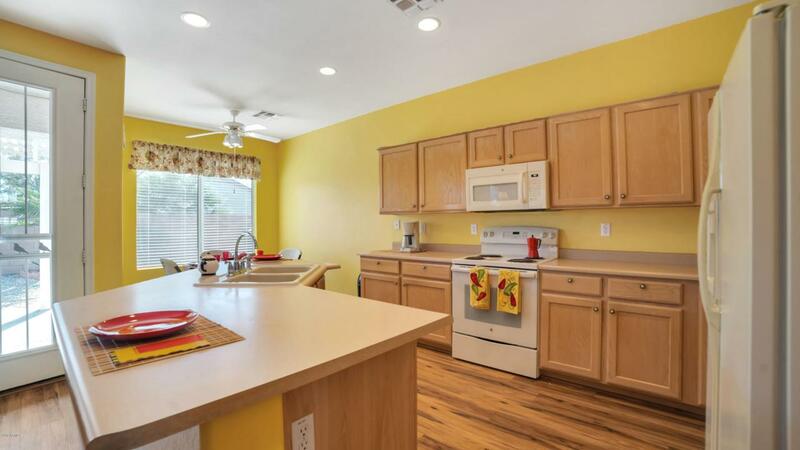 FANTASTIC 2 BEDROOM W/ DEN/1.75 BATH HOME W/ 2 CAR GARAGE IN BEAUTIFUL VENTANA LAKES! NORTH/SOUTH EXPOSURE TOO! 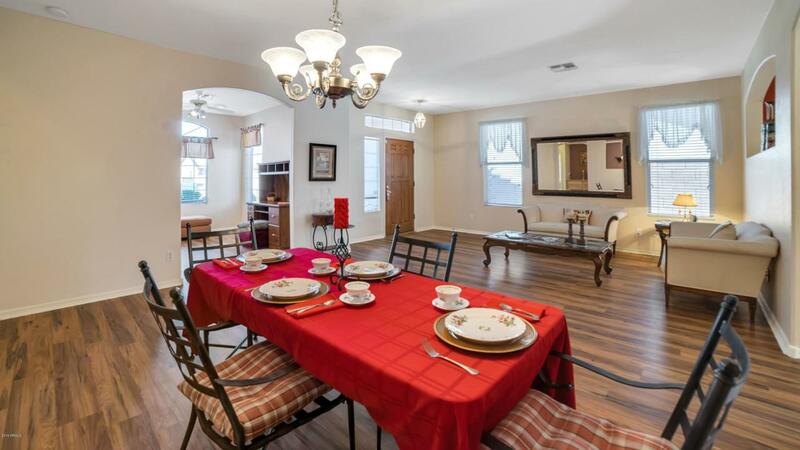 EAT-IN KITCHEN FEATURES NEWER RANGE & DISHWASHER, MICROWAVE, REFRIGERATOR, & BREAKFAST BAR. CEILING FANS, SECURITY DOORS, SUNSCREENS, WOOD BLINDS. NO CARPETING! TILE IN BOTH BATHS. A/C/HEAT-APPROX. 2 YEARS OLD. 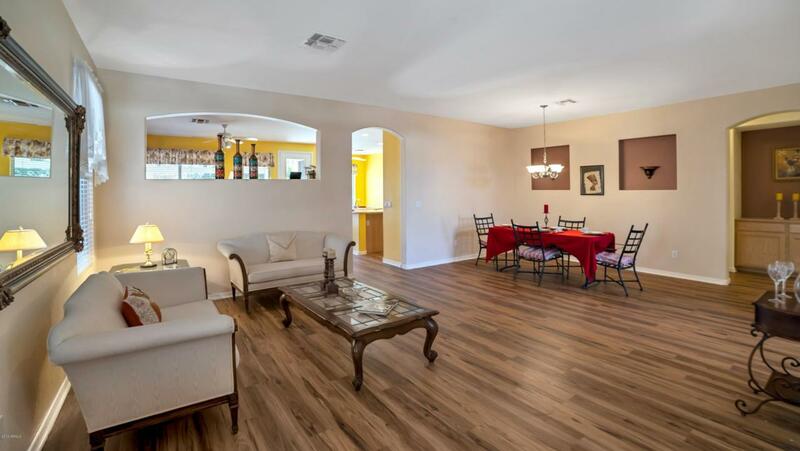 FAMILY ROOM OFF OF THE KITCHEN. INSIDE LAUNDRY W/ WASHER/DRYER. ATTACHED CABINETS IN GARAGE. 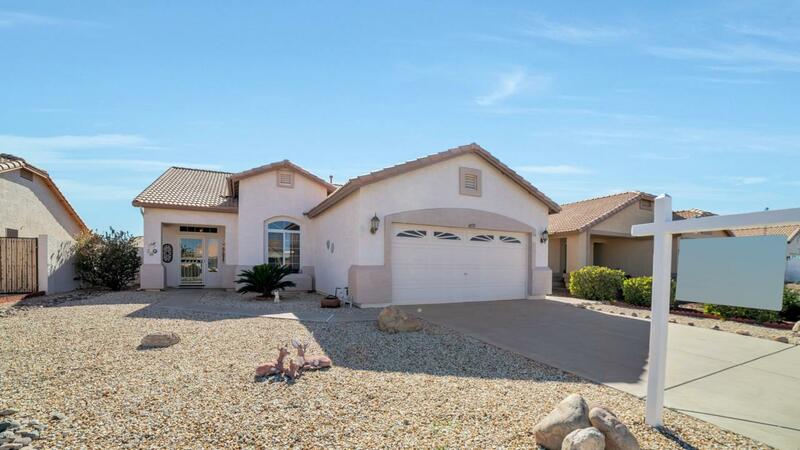 INVITING BACKYARD W/ EXTENDED COVERED PATIO, BLOCK FENCING, AND ARTIFICIAL TURF. A MUST SEE! !